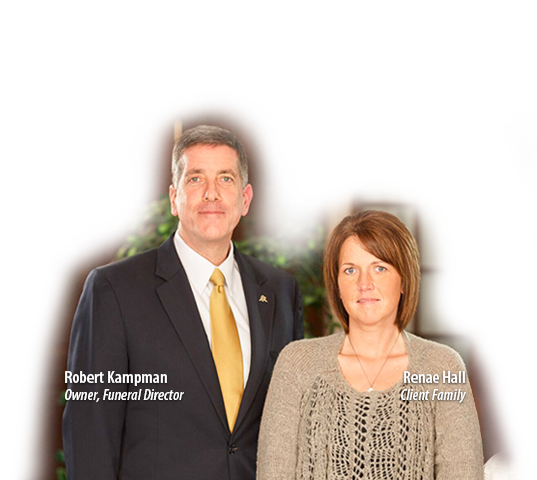 Rob and Jennifer Oller share their personal experience of loss and how we assisted them. 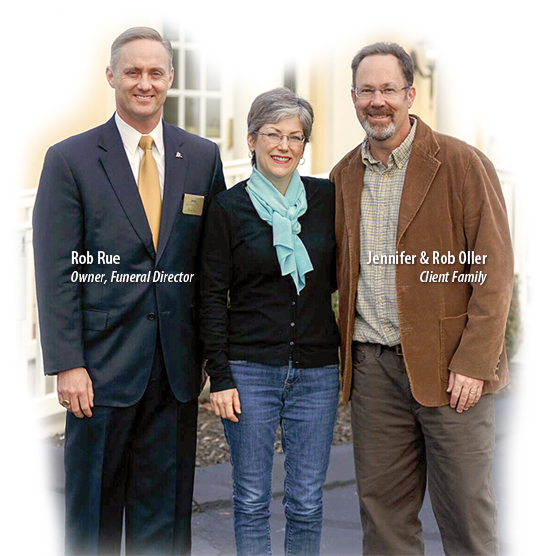 We are thankful they have shared their story and how our services made a difference for them. 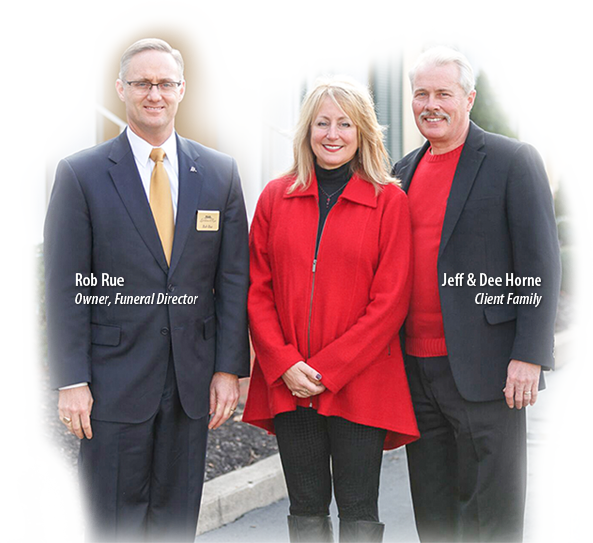 Renae Hall explains why she chose Littleton & Rue when she had to arrange services for her husband, Larry. Renae shares her personal story and explains that the reputation of Littleton & Rue was important in her decision. We are honored that Renae has shared her experience for others. 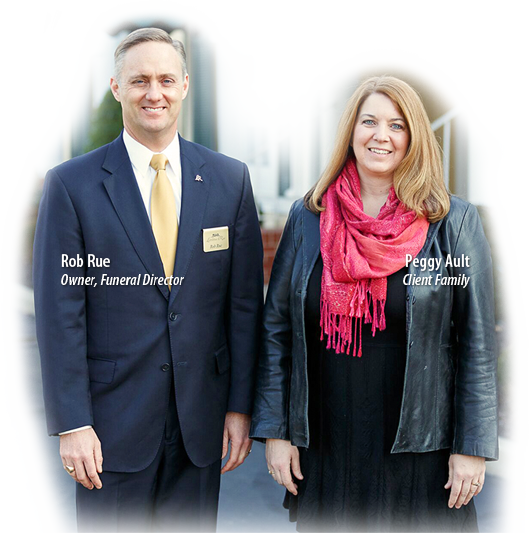 Learn why Peggy Ault and her family has chosen Littleton and Rue for generations. We're honored Peggy has allowed us to share her thoughts with you. "Planning ahead with them took a lot of stress off our family."